Government clients are welcomed and will be treated to service oriented relationship that other vendors will not be able to compare. 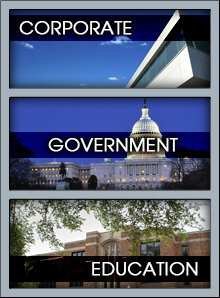 Many of our government clients are entities within Downstate NY State, NY City, Counties, Towns and Villages. Our NY State OGS IT Services contract helps make doing business with us easy as can be.